This is going to drive Apple Music and Spotify insane. Drive. Get it? Jokes aside, this is pretty huge news for the future of music industry – both consumers AND artists. 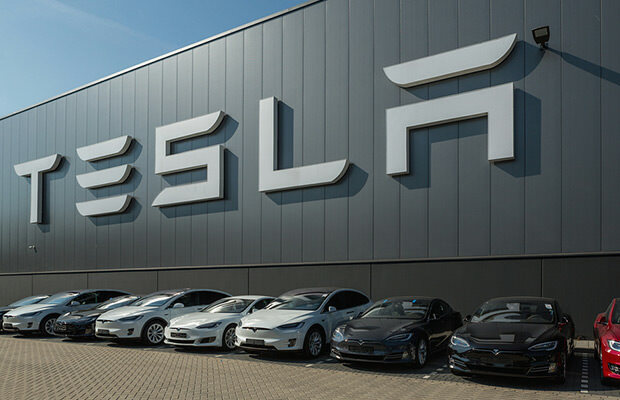 Tesla, currently one of the biggest luxury car manufacturers in the world, is run by multi-billionaire Elon Musk, who is about to start its own music streaming service that will pose as a big rival to the likes of Spotify and Apple Music. According to Recode tech magazine, Tesla has already talked to major labels regarding licensing deals for a prospective music streaming service, while they are also looking to launch the ‘multiple tiers’ pricing system, starting with a ‘Pandora-like web radio offering’. According to some estimates, Spotify and Apple alone claimed about 64% of the market share when it comes to global streaming subscribers last year, while Spotify also revealed that it now has more than 140m active monthly users. Stay tuned. Tuned. Get it?